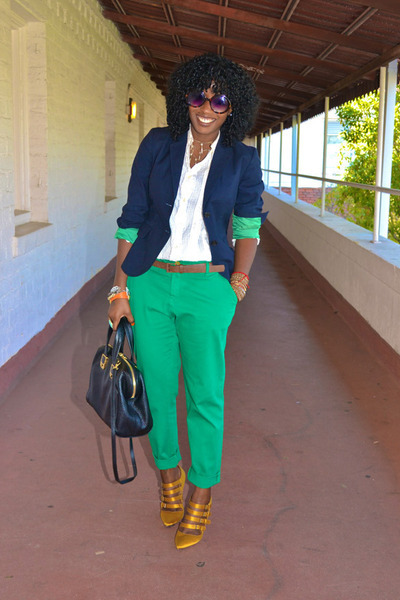 This blazer is one of my favorites in my closet. It’s possible that I say that for most of the clothes I wear, but it’s true. I like classic timeless pieces with an edge. are the shoes alexander wang ? im inlove with this outfit!! This is dope! I love you when u on this tip!!! Love this outfits. And such a color. I always love everything you wear. Great style, colors, clothes and hair.